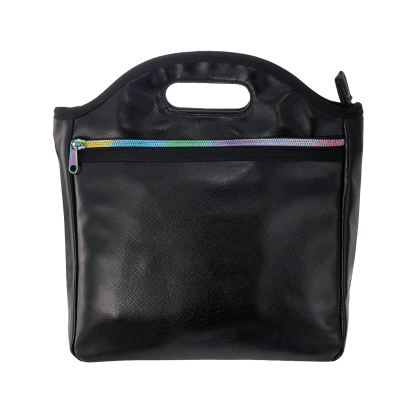 No boring school supplies here! 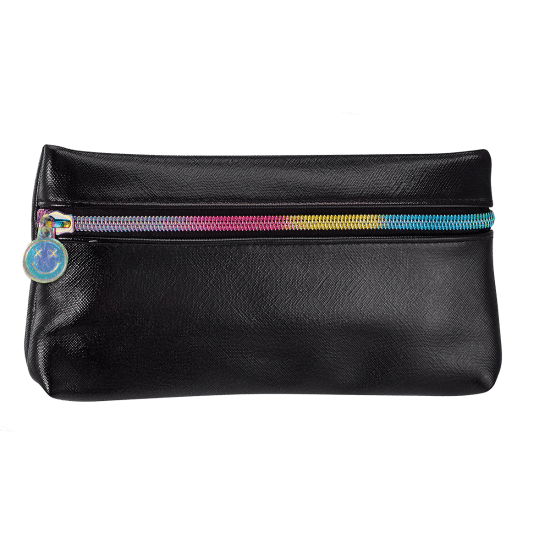 Our black metallic pencil case is oh-so cool. 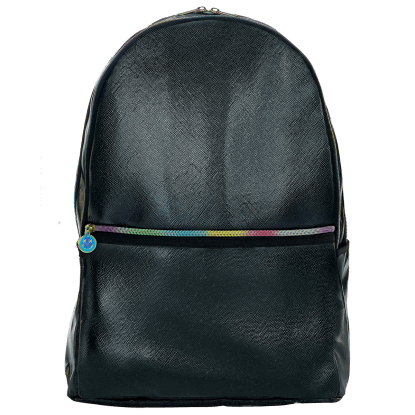 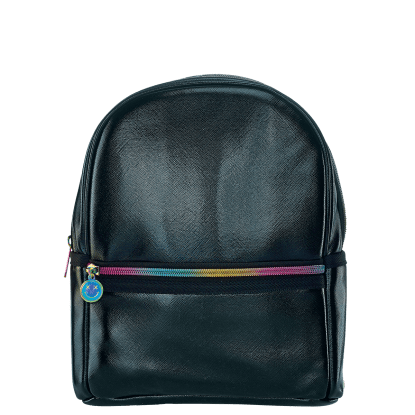 Faux leather and with a rinbow zipper, this bag features a smiley face zipper pull that kids and tweens will love.